Indoor Pets (formerly known as Get Inuit), was formed straight after leaving school in Sittingbourne, Kent. 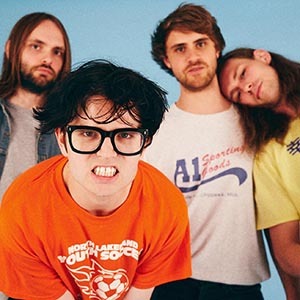 It wasn’t long before their effortless songs were attracting attention, with one of them making Record Of The Week on BBC Introducing and within two weeks Huw Stephens had picked up on the track. 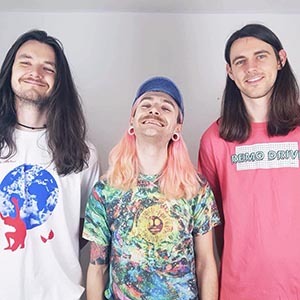 Gender Roles are a Indie-Punk 3 piece from Brighton playing hazy ear sounds for your mates.